Lara Call Gastinger is an artist and botanical illustrator from Charlottesville, Virginia. 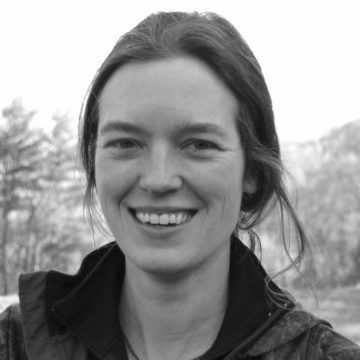 She is the chief illustrator for Flora of Virginia (Botanical Research Inst. of Texas 2012), a botanical reference manual that contains 1300 original illustrations. She received her undergraduate degree in Biology from the University of Virginia and a master’s degree in plant ecology from Virginia Tech. She is a member of the American Society of Botanical Artists, the McGuffey Art Center, and the Virginia Native Plant Society. She has exhibited in New York City and at the Royal Horticultural Society garden show in London, where she was awarded with the highest honor of a gold medal. Most recently, her work was accepted into the prestigious Hunt Institute for Botanical Documentation. Her work can be seen at www.instagram.com/laragastinger or at laracallgastinger.com.